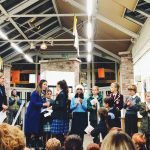 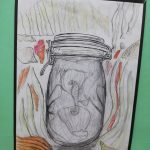 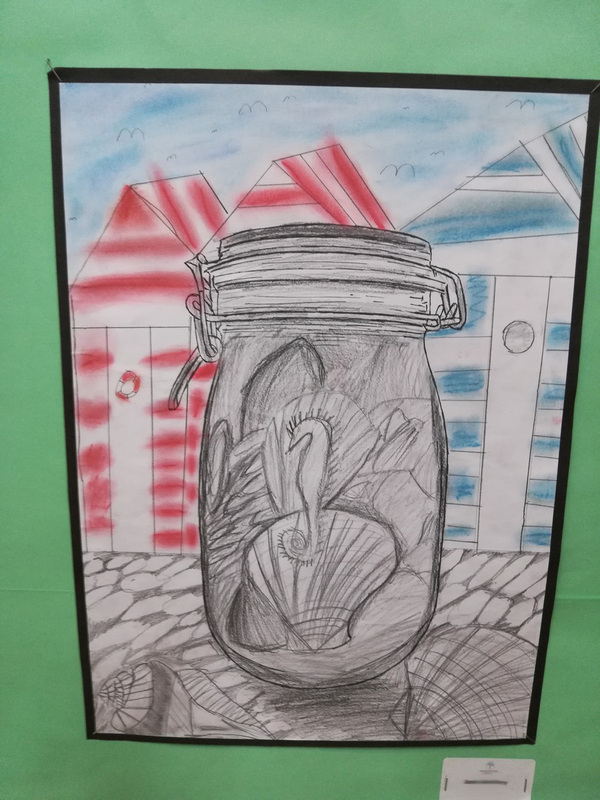 This year Fearne R. (6) won overall 1st prize and Joshua T. (6) received a commendation for his piece. 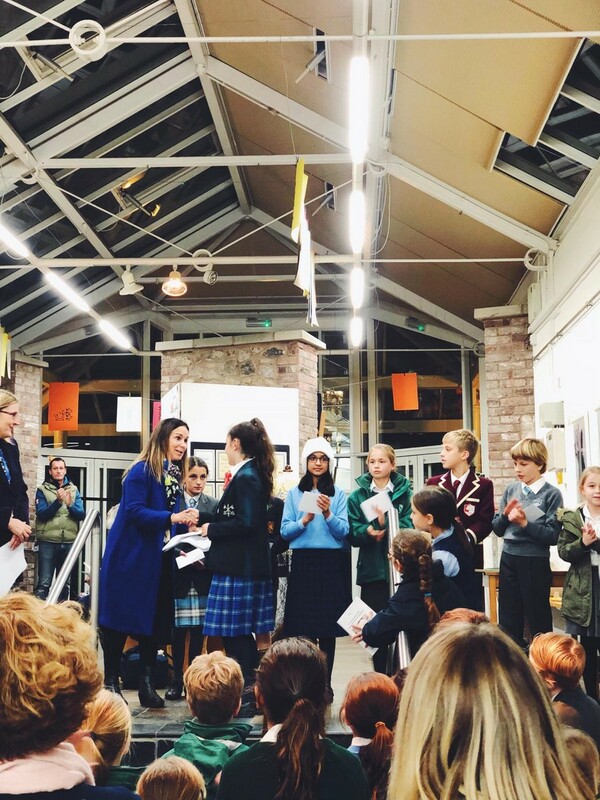 The annual competition receives submissions from prep schools across the South West. 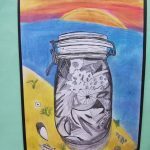 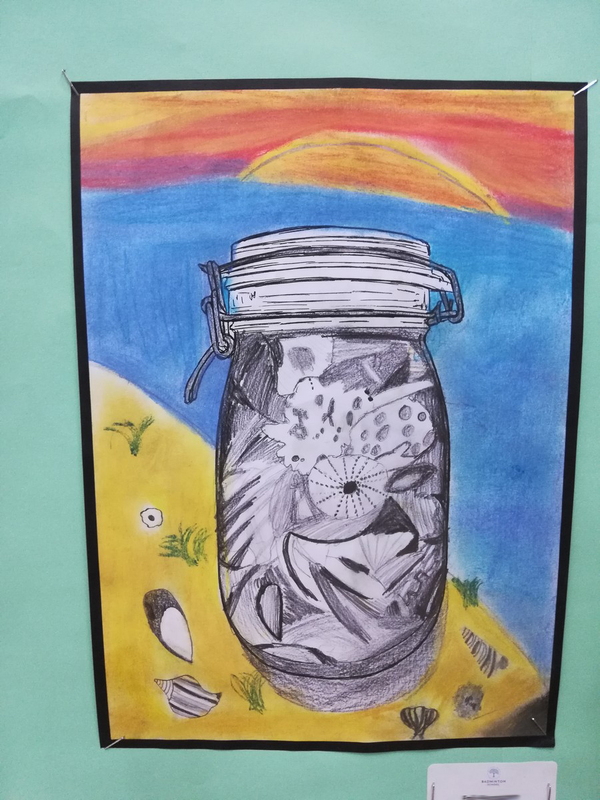 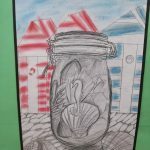 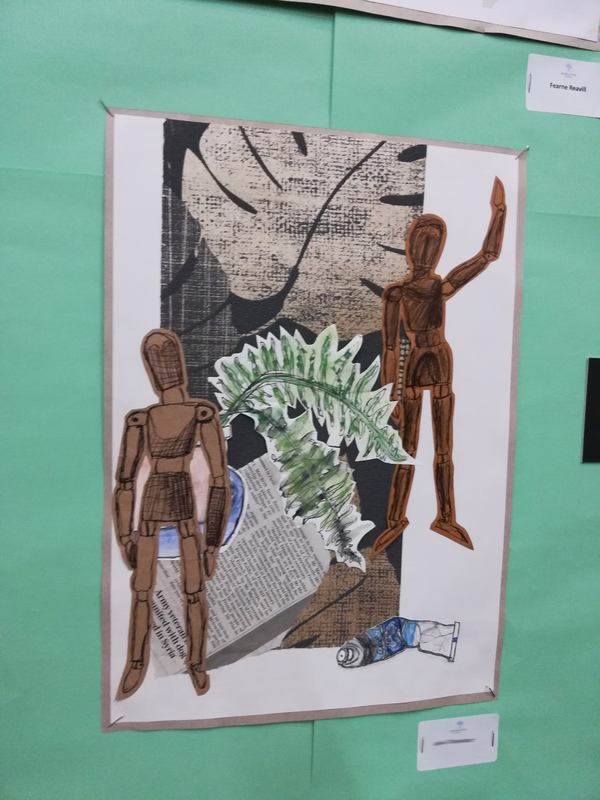 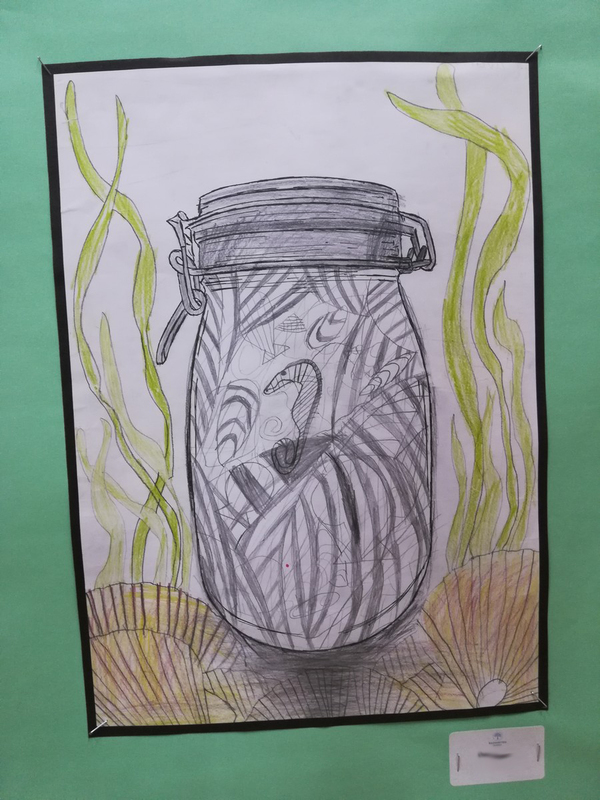 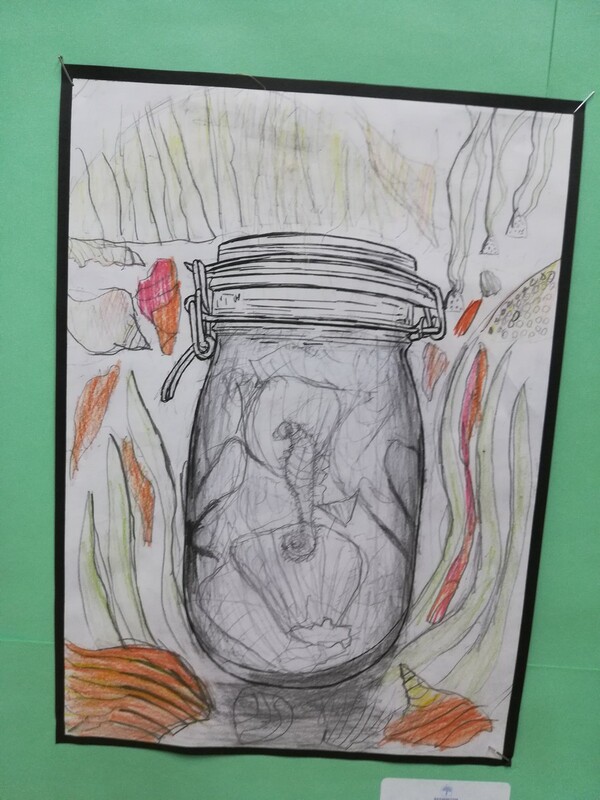 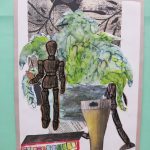 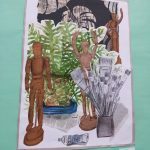 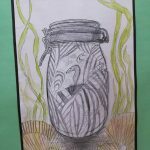 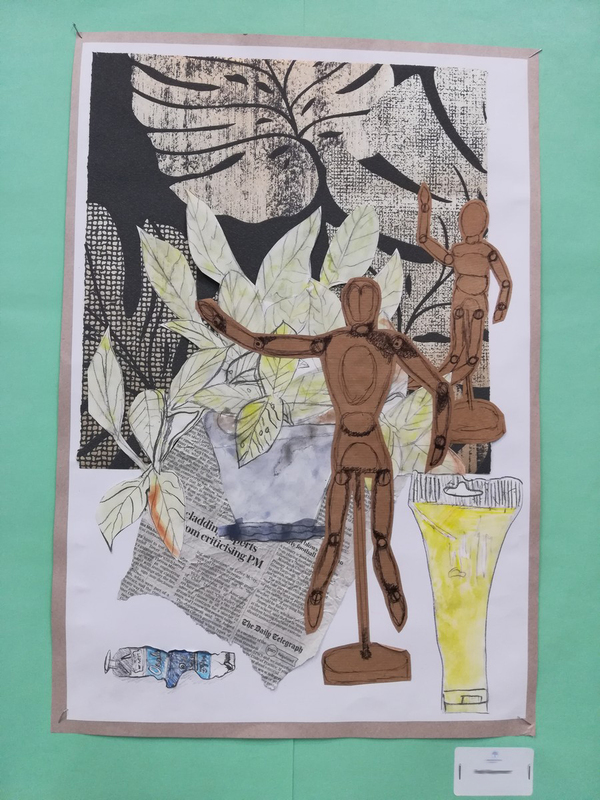 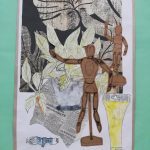 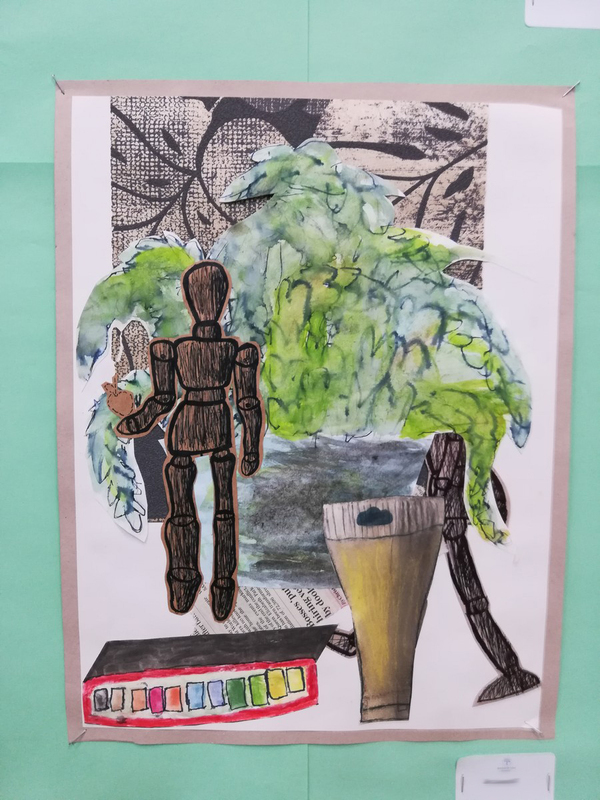 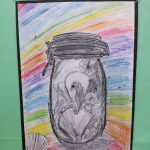 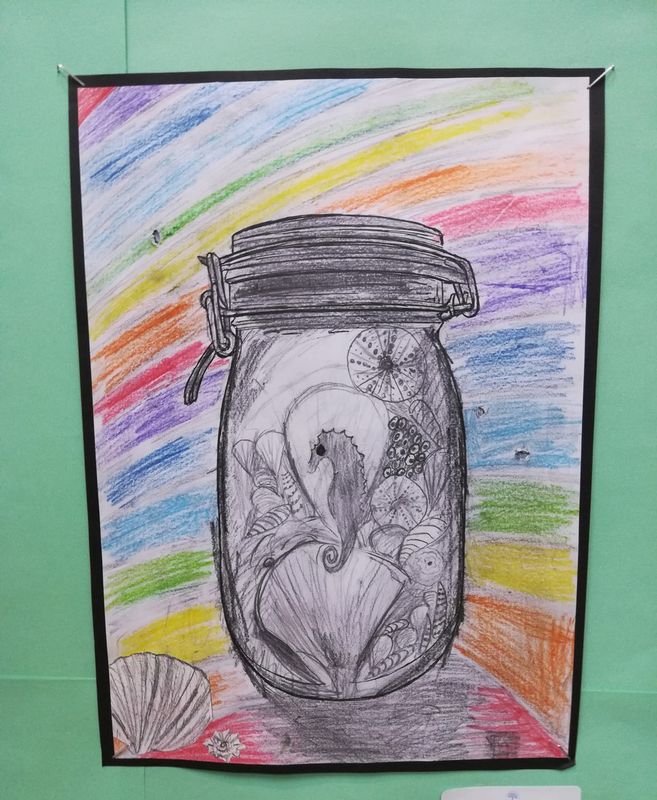 The theme for this year was ‘Still Life – Stories through Objects’, with entrants being encouraged to include objects that represent their favourite place or person. 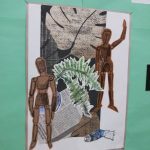 Congratulations to Fearne and Joshua on producing their creative and intricate work. 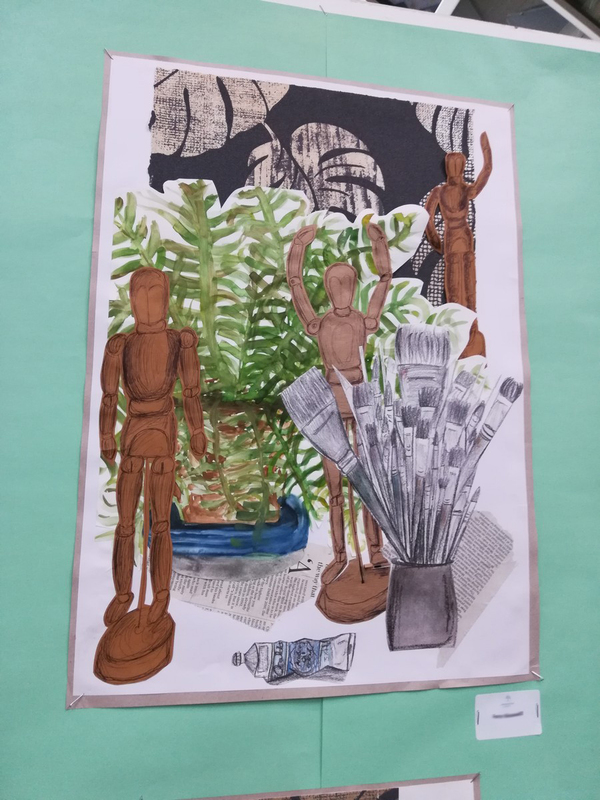 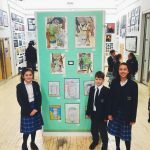 An excellent result for Fearne, Josh and the Art Department. 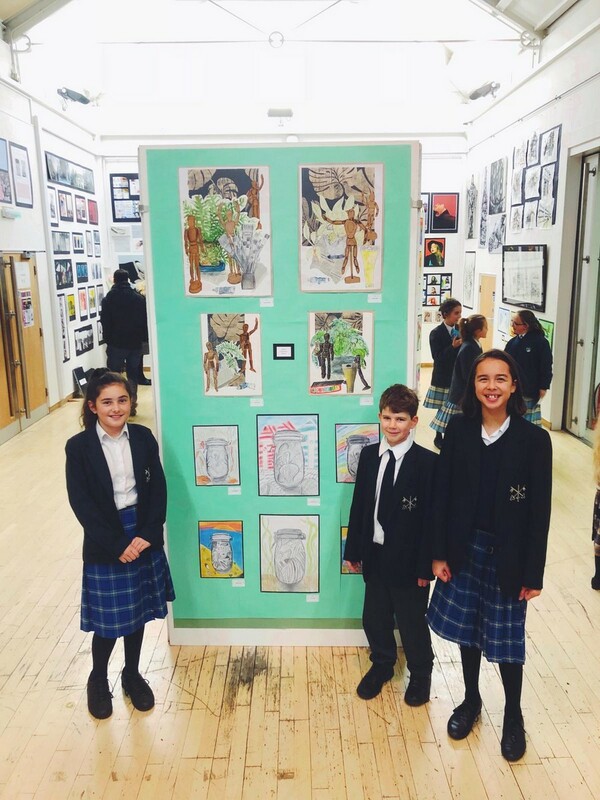 It should also be noted that this is the second year running in which ECS has received 1st Prize at this competition!